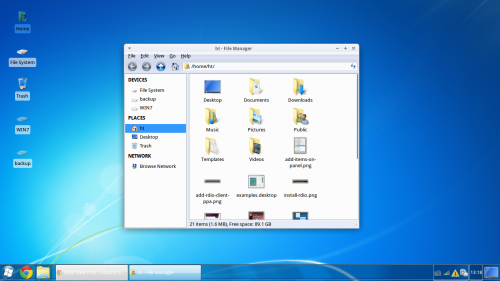 This simple tutorial is going to show you how to install a Windows 7 theme and tweak your Ubuntu desktop to make it look more like Windows 7. It’s not easy to configure the default Unity desktop’s left Launcher, so I used the xfce desktop. 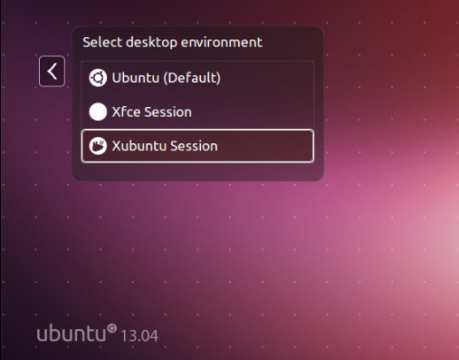 Once installed, log out and select “Xubuntu session” to log in again. The Xubuntu session has a top-panel and dock like panel at bottom. 1. 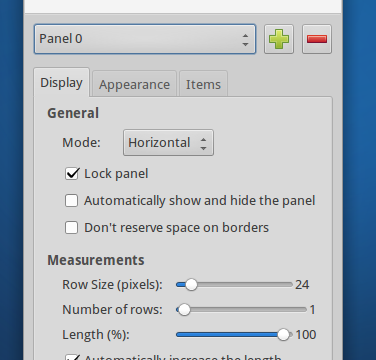 First get rid of the top-panel by right-click on it -> Panel -> Panel Preferences. 2. 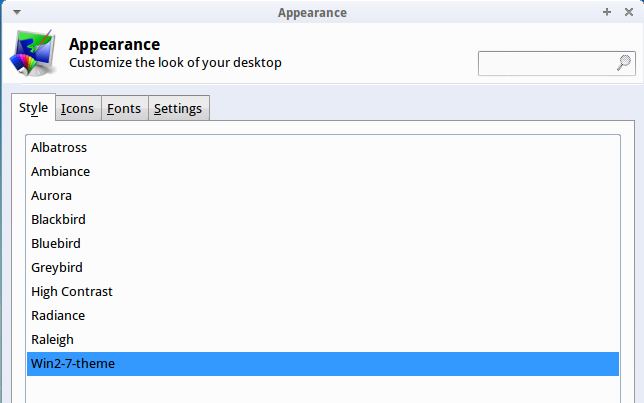 In previous window, use the drop-down box in the panel configuration window to select the other panel. Uncheck the ‘Automatically show and hide the panel’ option and check the ‘Automatically increase the length’ option. 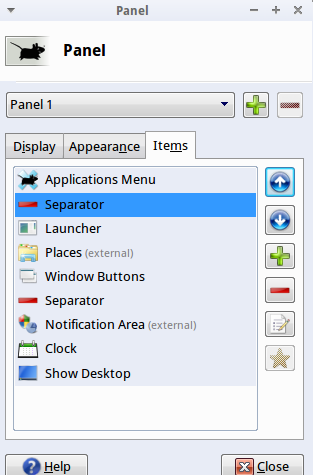 Applications Menu, Separator, Launcher, Window Buttons, Separator (check “Expand” in its Properties), Notification Area, Indicator Plugin, Show Desktop. 4. Apply the theme by going to Applications -> Settings Manager -> Appearance -> Select “Win2-7-theme” in both Style and Icons tab. 5. You can also change the applications menu’s icon and make it use a Windows 7-style start orb. First, find a Windows 7 start orb image on Google Images, but make sure you get a transparent PNG image. Once you’ve found a good image, right-click the Applications menu button, select Properties, and use the Icon button to select your start orb. 6. 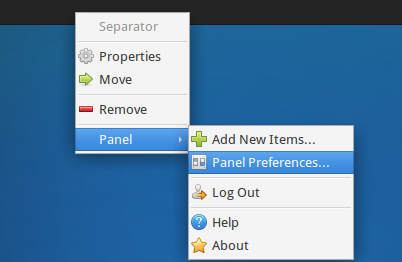 To make your panel look more like Windows 7’s panel, right-click it, point to Panel, and select Panel Preferences. 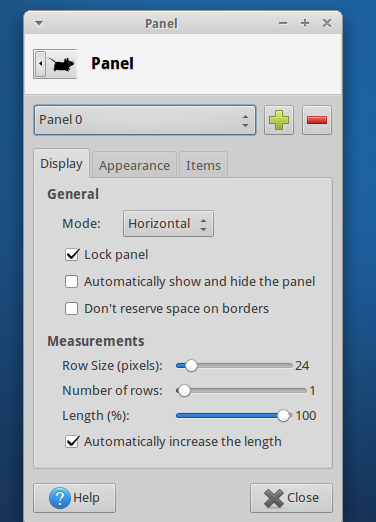 On the Appearance tab, select Background image and browse to the \usr\share\themes\Win2-7-theme\gtk-2.0\Panel\ directory on your computer. Select a background image like Panel_Win2-7Basic800.png. The theme pack we installed includes a variety of panel backgrounds, so feel free to experiment. 1 user responded in " How to Make Ubuntu 13.04 Look Like Windows 7 "
could you please add an Cinnamon solution. Please update your article and link to the ambiancew7 theme.